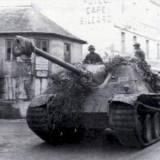 The Brigade only had one panzergrenadier regiment, PGR.435, which had one motorized and one armored battalion. 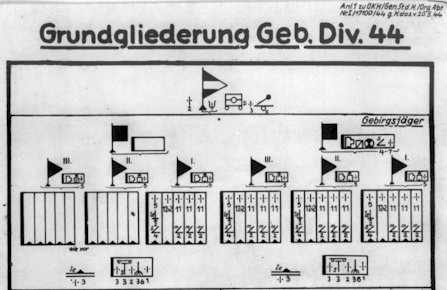 The 21st panzer division had 2 regiments, the PGR.125 and PGR.192. Each of the regiments had one motorized and one armored battalion. 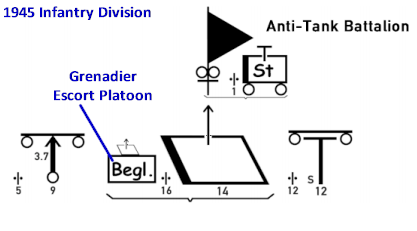 An unusual configuration as divisions typically only had a single armored battalion. You can see from the image below in the comparison between PGR.435 and PGR.125 that they were very similar. Also needing address are the additional tracked (or half-tracked) anti-aircraft and anti-tank vehicles needed for the second regiment. This regiments heavy company may have received these additional vehicles from Sturmgeschütze Abteilung 931. 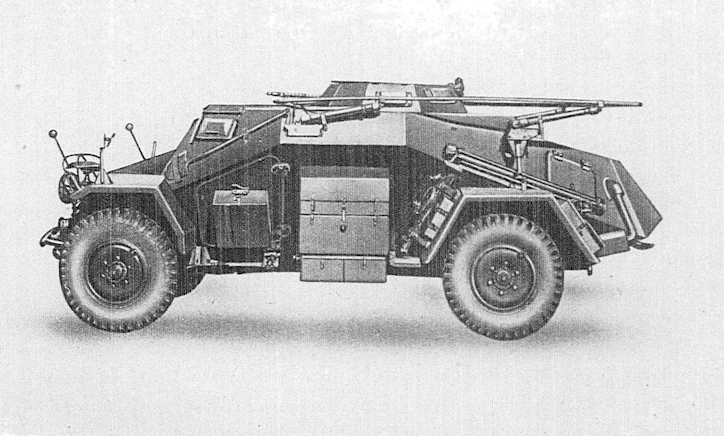 It does not seem like these vehicles were incorporated into Sturmgeschütze Abteilung 200. The artillery regiment it seems like battery I crosses over nicely from AR.931 to AR.155. Battery II for AR.931 seems to have become battery III for AR.155. This seem likely as the type and number of guns match. I have no information on where this new battery II may have come from. 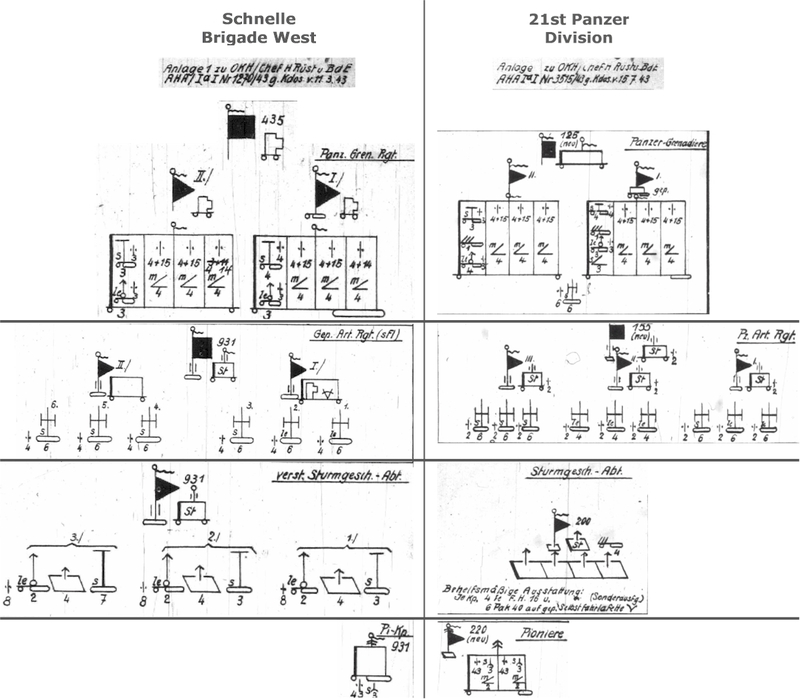 The engineer company turns into a full battalion along with updated 1943 K.St.N.. When comparing the K.St.N. 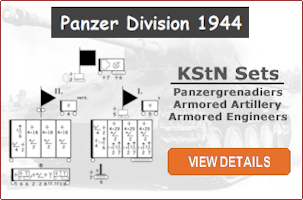 of these two units you will notice that the 21st Panzer Division list has a significant number of 1943 K.St.N.. The Schnelle Brigade West on the other hand only has a few. The Sturmgeschütze Abteilung in the Brigade West is composed of artillery K.St.N.. The Sturmgeschütze Abteilung 200 in the 21st Panzer Division however uses panzer K.St.N.. Not related to Bridge West, the 21st Panzer Division has a Panzerjäger Abteilung with towed (mot Z) heavy anti-tank guns. The panzergrenadier K.St.N. seem to match nicely between the two with the most noticeable difference being that the armored (gp) K.St.N.. The armored grenadier K.St.N. for 21st Panzer Division have been updated with the latest 1943 versions. The engineers, besides being upgraded to a full battalion, are updated with the latest 1943 K.St.N.. Although the K.St.N. 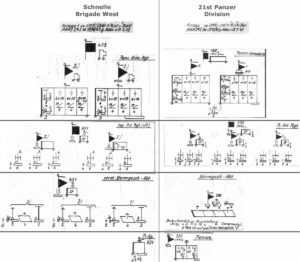 list for Brigade West does not seem to indicate that the engineer company was armored the organizational diagram does.